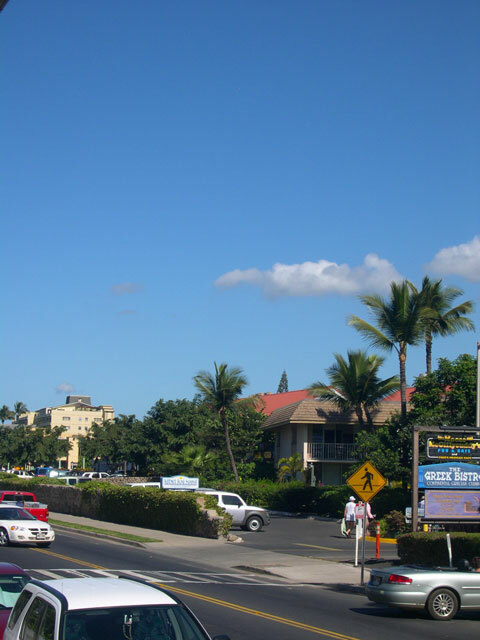 " )	; //	myiframe.document.write("
The Kihei Kai Nani website is currently down for maintenance. 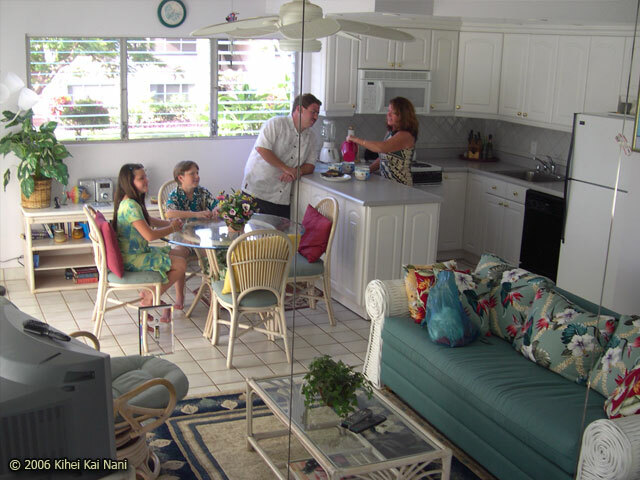 Please call 800-473-1493 for the best rates on Maui. 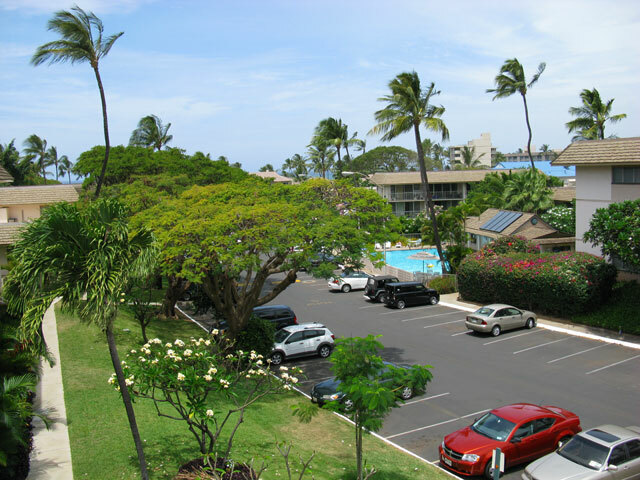 Free open parking is available throughout our beautifully landscaped complex. 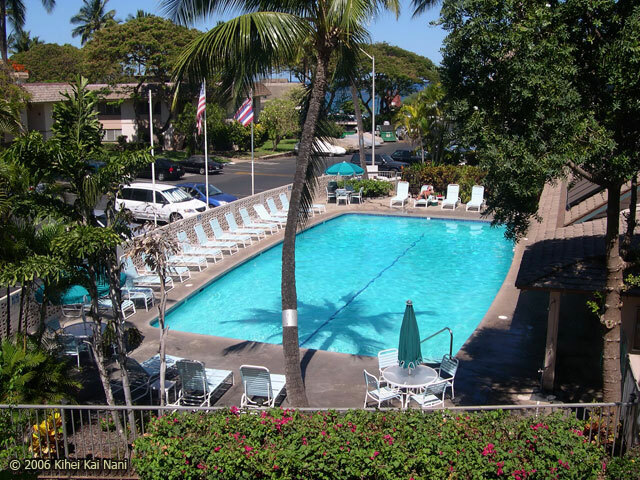 Or rent a unit overlooking our over-sized pool and gorgeous landscaping. 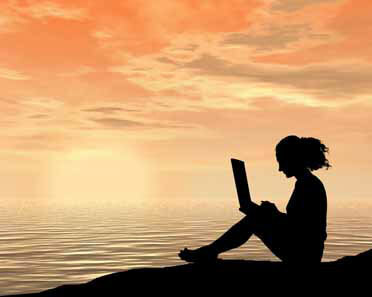 Free Broadband Internet in all units available 24/7. 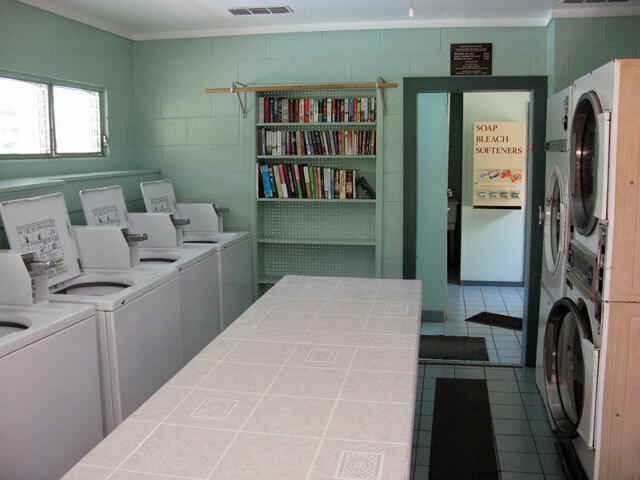 Full laundry facilities are conveniently located in the center of the complex. 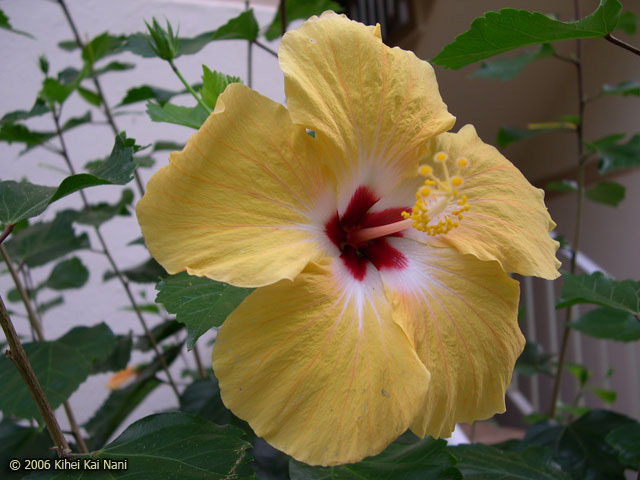 Kihei Kai Nani is well landscaped with a variety of tropical plants and flowers to surround you with the "Scent of Aloha". 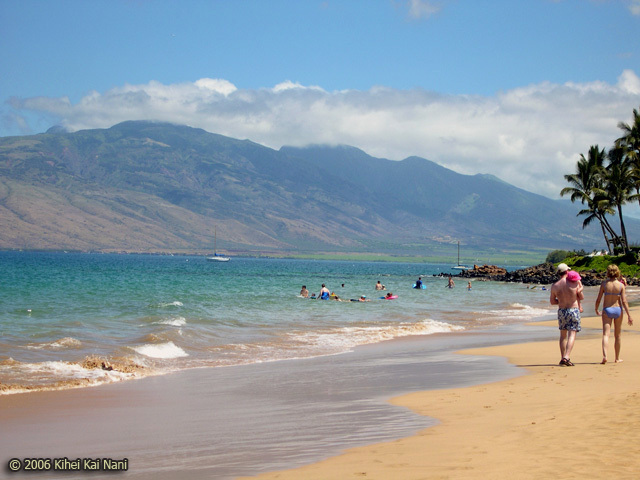 Maui's beautiful, gently sloping Kamaole white sand beach is just across the street. 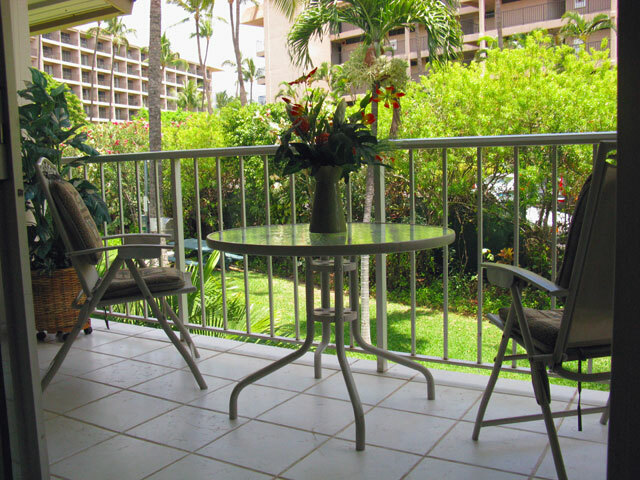 Each unit has it's own private lanai..
Shopping and a variety of restaurants are close by within walking distance. All units are 1 bedroom, 1 bathroom and can comfortably accommodate up to 4 people. A raised pavilion is located on the property where we sometimes host entertainment. 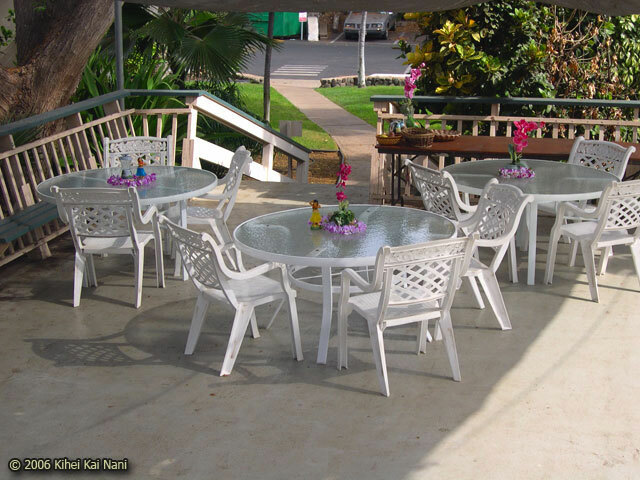 A perfect place to have your own gathering! 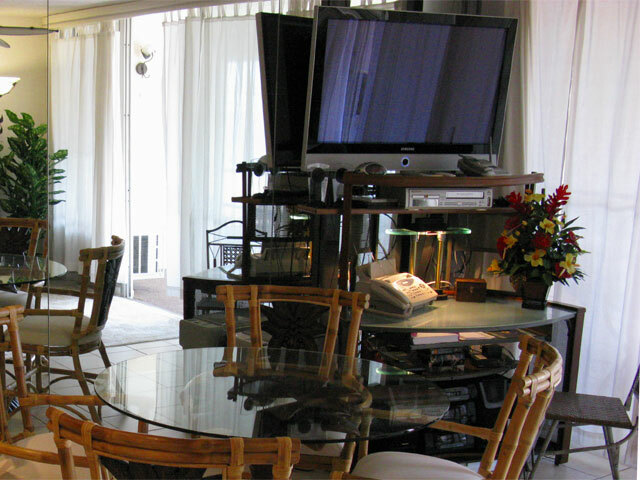 Cable TV, VCR, DVD Player, Free Private Phone and Air Conditioning are all included. 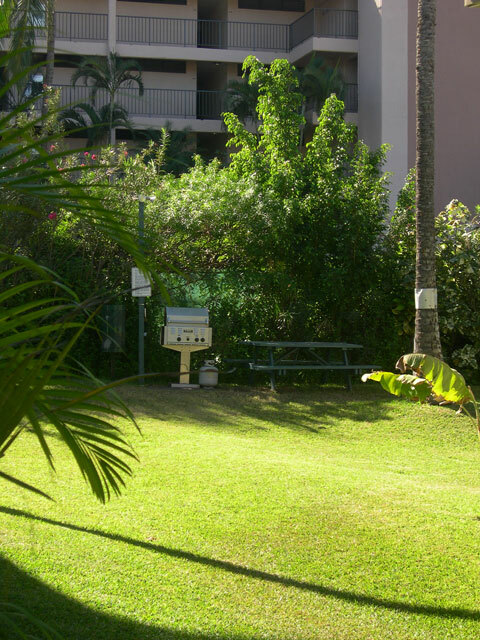 BBQ grills are placed for your use around the property. 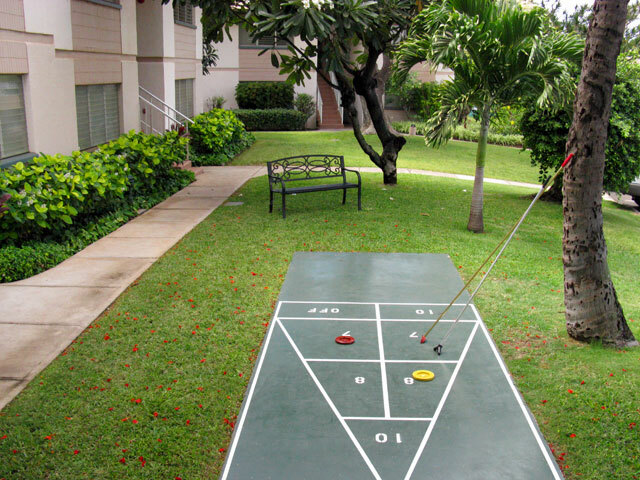 As well as our pool, a shuffleboard court is available on property for use by all Kihei kai Nani guests. 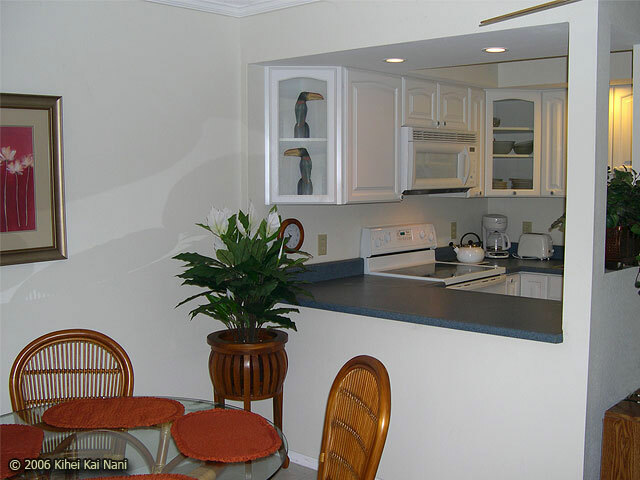 All units feature fully equipped kitchens. 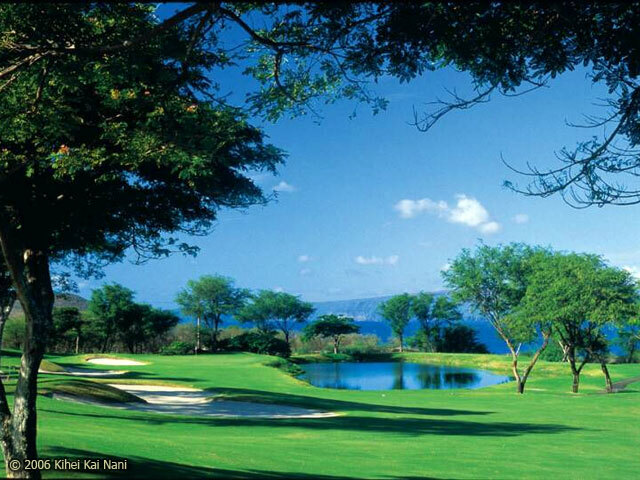 Kihei Kai Nani is centrally located in Kihei and just a short drive to world-renowned championship golf courses as well as a slew of activities ranging from whale watching to snorkeling to rock climbing. Ask us to help book your activities! 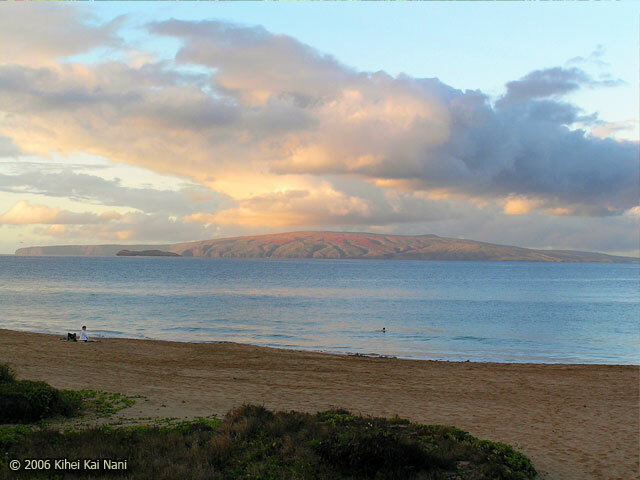 Rent a unit with spectacular views of neighbor islands Molokini and Kaho'olawe. Sunsets are not to be missed! The Time on Maui is . Rooftop View Tell a Friend! 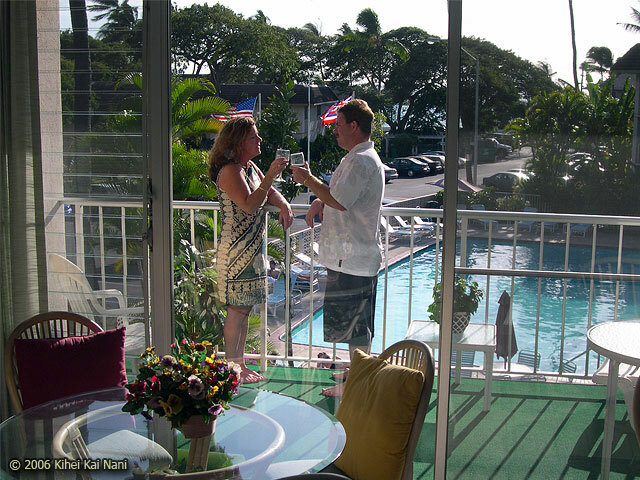 Copyright © 2000 — 2009, Kihei Kai Nani Condominiums - All rights reserved.